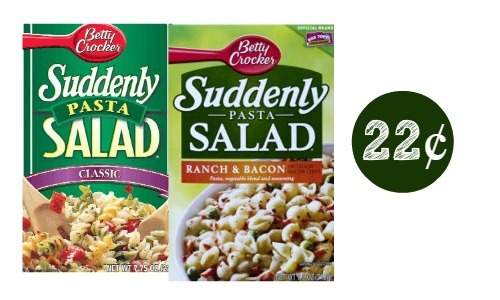 You can use a Suddenly Salad coupon to get a deal at Publix. This is a great item to keep on hand for quick meals. 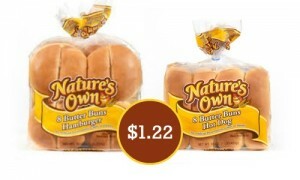 It will be B1G1 at Publix starting 5/27 or 5/28, making it as low as 22¢. 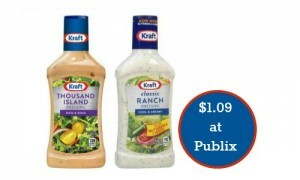 See more Publix deals.